What makes Grace Manor great? 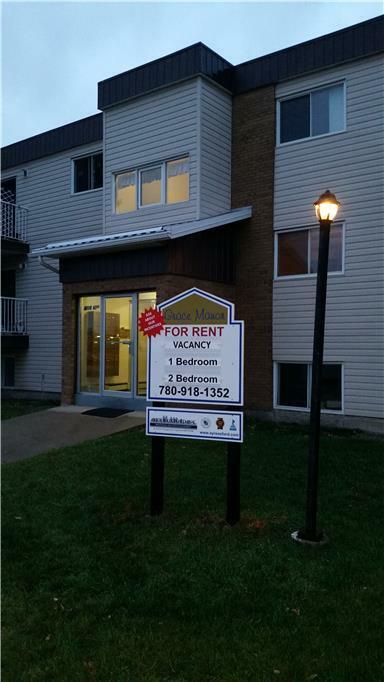 Grace Manor is a beautiful walk-up located in a quiet and friendly Leduc neighbourhood. Recently renovated, our one and two bedroom suites, most with large balconies, are spacious and bright. Surface parking is available. Who lives at Grace Manor? This quiet location is a walker's paradise! Walk to schools, shopping, and restaurants, or catch a bus just a block from the building for quick travel across the city. 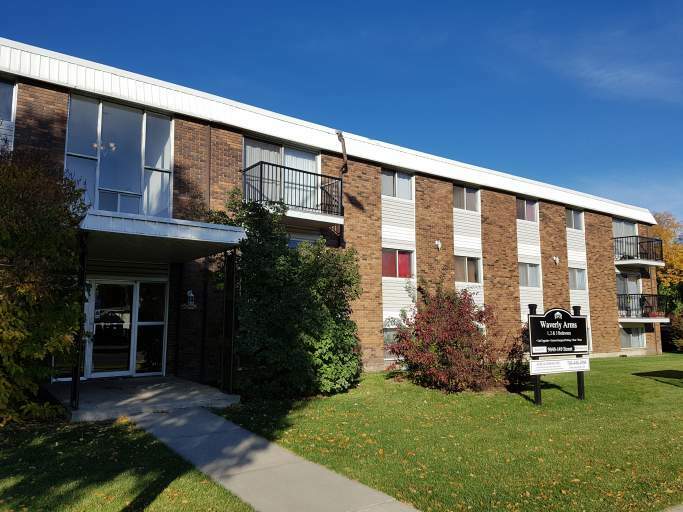 Grace Manor is conveniently close to all the amenities you might need! There are two shopping malls within 6 minutes of the building, and grocery stores and markets just as close. You'll also find numerous restaurants in the area making dining out quick and easy. There are several parks and playgrounds just minutes from home. Other nearby community interests include Leduc Cinemas, Leduc Recreation Centre, and the Alexandra Outdoor Pool.